Groups– Paradice is the perfect place for you next group event. 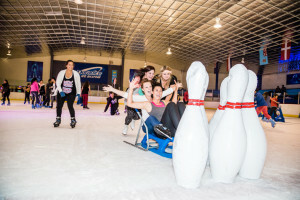 If you’re looking for a fun and exciting activity for your community group, nothing will get your blood and legs moving faster than a few rounds in the rink. Whether it be your Scout or Guide group, sport or church group, Paradice is the place for you! 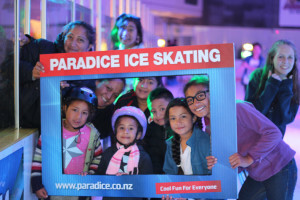 We also offer exclusive discounts for your community group to join us during the Public Skate times, so be sure to look at our Public Skate schedule to find out which session suits you. 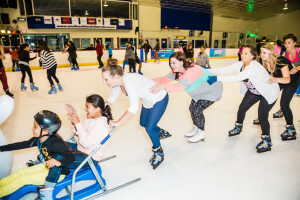 Group Concessions are available for group bookings of 15 skaters, 50 skaters and 100 or more skaters. paid in one lump sum upon or before arrival. Available to Kindergarten, Primary, Intermediate and Secondary Schools. 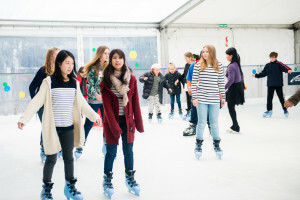 Permitted to a school group skating during a school day only (Mon-Fri 10am-3:30pm).